The bride getting ready. It’s a wonderful time to document with intimacy and creativity. Monica and Paul’s wedding at Veritas gave me the opportunity to capture some unique photographs for the blog. 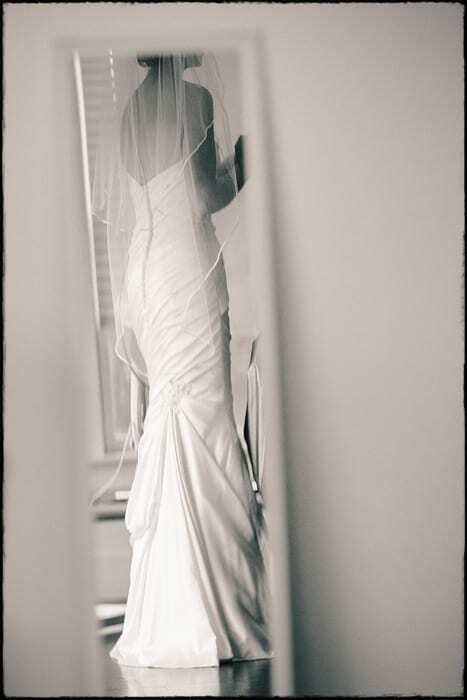 The image above is a subtle split tone taken just after Monica put on her dress, framed by capturing the reflection in the mirror.